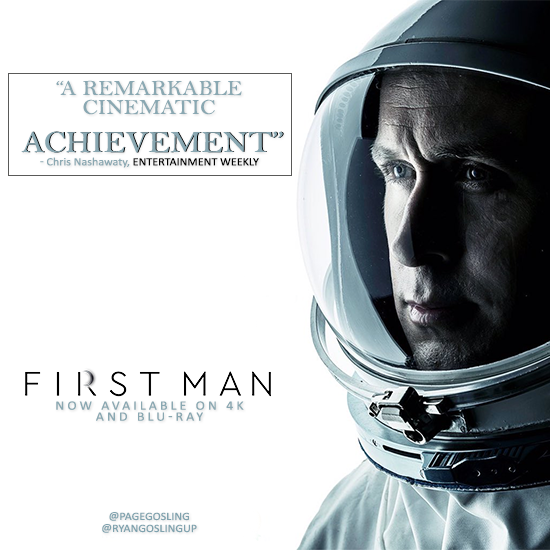 FIRST MAN is finally out on DVD/4K/Blu-Ray from January 22nd in U.S. and Canada. In UK on February 18, in France, Italy and Spain on Febraury 20 and in Germany on March 14th. Already available on Digital since January 8th.